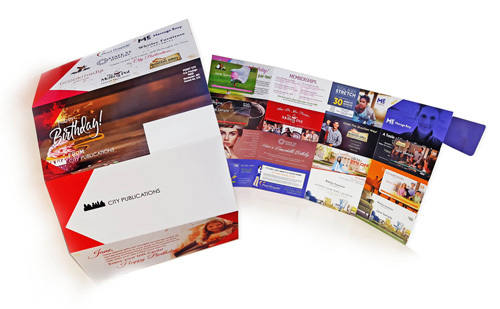 City Publications San Francisco Peninsula direct mail postcards are hand tailored for targeted demographics. 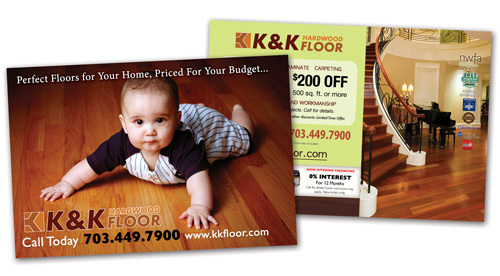 San Francisco Peninsula direct mail advertising campaigns generate the most promising business leads for our clients. 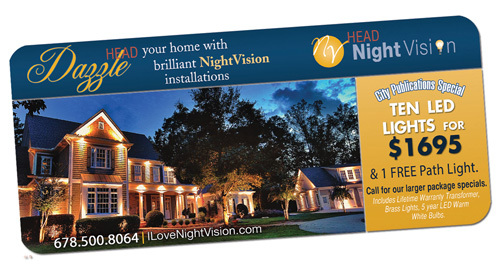 These campaigns include targeted distribution of postcard mailer packs to affluent homeowners proven to respond positively to direct mail advertising. City Publications San Francisco Peninsula postcards are professionally packaged and personally addressed. 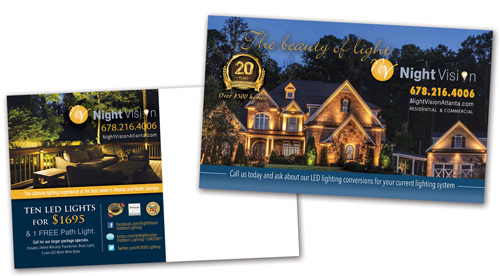 Featuring only the most relevant products and services, our direct mail postcards reach target demographics known to purchase. 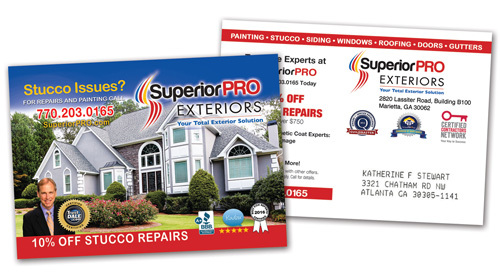 With just one business representing each category of product or service, our co-op card decks provide a diverse and competitive set of offers distributed to 50,000+ households in your target zone or zones. 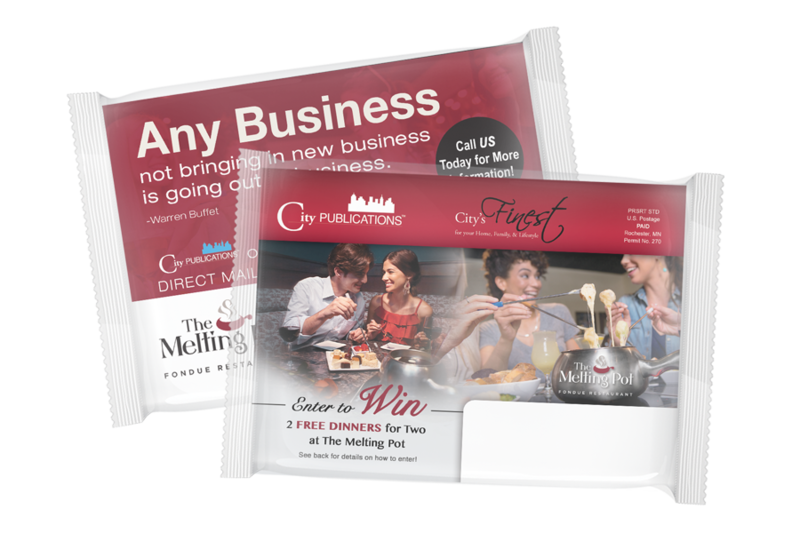 When you really want to stand out from the crowd, City Publications San Francisco Peninsula solo mailer programs can help! We take care of it all – from building a specific mailing list to final mail box delivery. 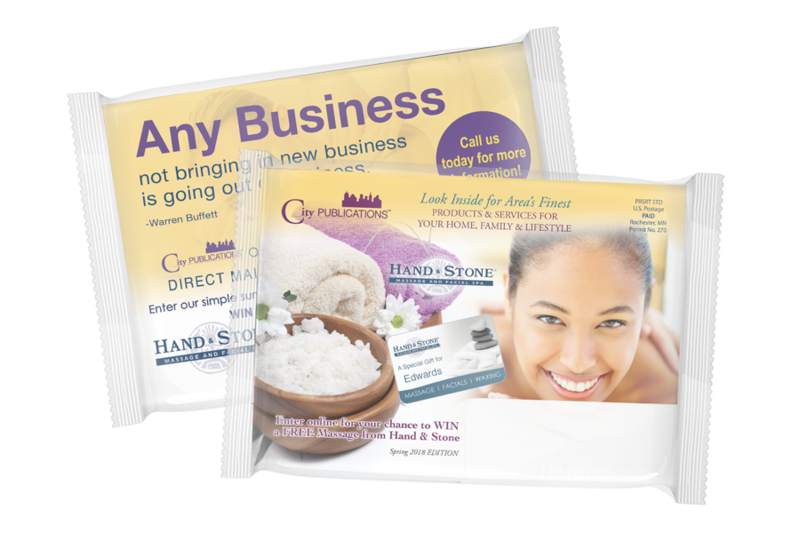 We distribute postcards separate from the co-op postcard packs that feature only your business and your offers. These individualized programs can target unique buying markets to reach more specific demographics like new home buyers, local neighborhoods, income brackets, and more. Each of City Publications San Francisco Peninsula's specialty programs are tailored to reach very specific audiences that are proven to react to direct mail in a short period of time. City Publications San Francisco Peninsula innovative cooperative shared mail program consists of 7-14 exclusive ads that showcase your products and services tailored for the new homeowner audience. It is designed to be delivered in your area once per month to the newest homeowners within the first 30 days of home occupancy. City Publications San Francisco Peninsula Birthday Mailer Program is the best solution to attract customers on their birthdays. It compels action by reaching prospective customers right at the moment they are ready to celebrate. The mailer includes gift cards with the customer's name and address so you can continue to engage with the customer after the initial visit.